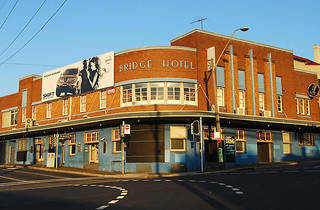 Old-school Aussie pub rock is the mainstay at this pub and concert venue. Think Angels, Dragon, Diesel, Ian Moss, and the like. 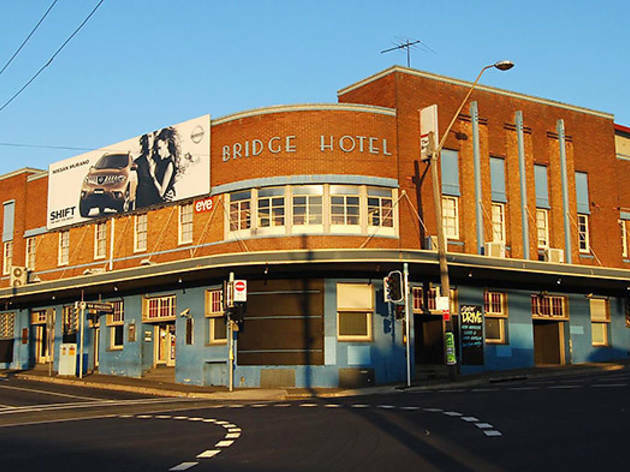 Plus it has a famously late night licence, which has earned it a reputation as the 'Last Chance for Romance' in this neck of the Inner West.